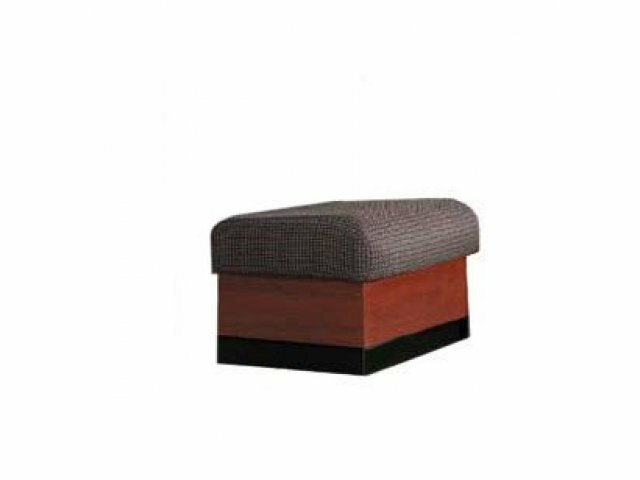 This delightful reception bench is that last piece you have been looking for to complete your lobby. 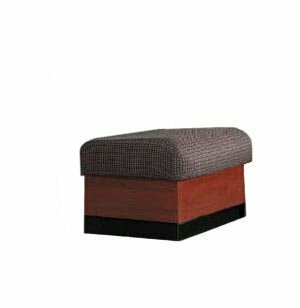 The comfy cushion is covered in stain-resistant upholstery, which is complemented by a plinth base. Durable Material: High-pressure laminate side surfaces resist moisture, stains and scratches.